Today is another round of Top Ten Tuesday, the weekly themed book list hosted by the peeps over at The Broke and the Bookish. 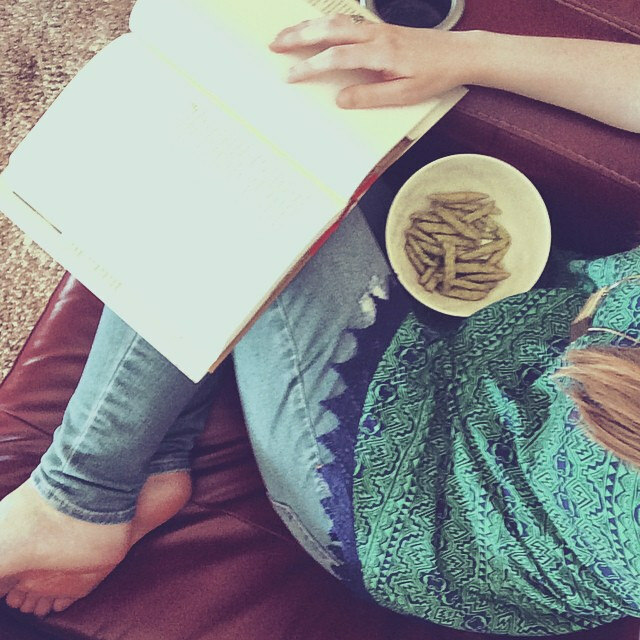 Today’s theme is a freebie, so I’m creating my list of must reads for the summer. I’ve read 7 out of 10 books on my spring ‘to be read’ list which isn’t bad in less than 3 months time. My favorite thus far has to be Wildalone by Krassi Zourkova. 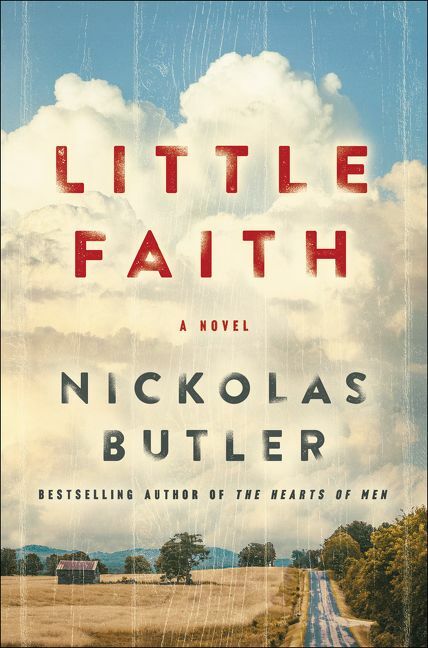 Fans of magical realism and mythology will love this one. I’m also super excited to let you all know that Krassi will be joining us on The Happiness Project in the near future, so stay tuned! She’s amazing! And I saw her doppelganger the other day outside a coffee shop and almost chased her down. (I didn’t. But only because a friend stopped me.) I’m very pleased to welcome the real Krassi Zourkova here soon. I’m halfway through my To Be Read Pile Challenge hosted by Adam at Roof Beam Reader. I need to write two updates yet though. Oops. 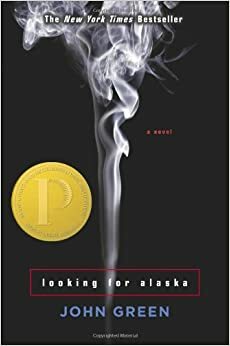 How are you all doing on your must read lists? 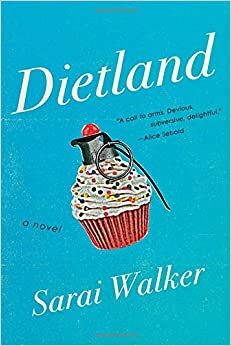 The feminist in me can’t wait to pick up a copy of Dietland. The premise is a young woman dealing with body shame who gets entwined with a radical female group called the “Jennifers” that terrorizes mainstream society and its social constructs for women. Yes please, I need to know more. 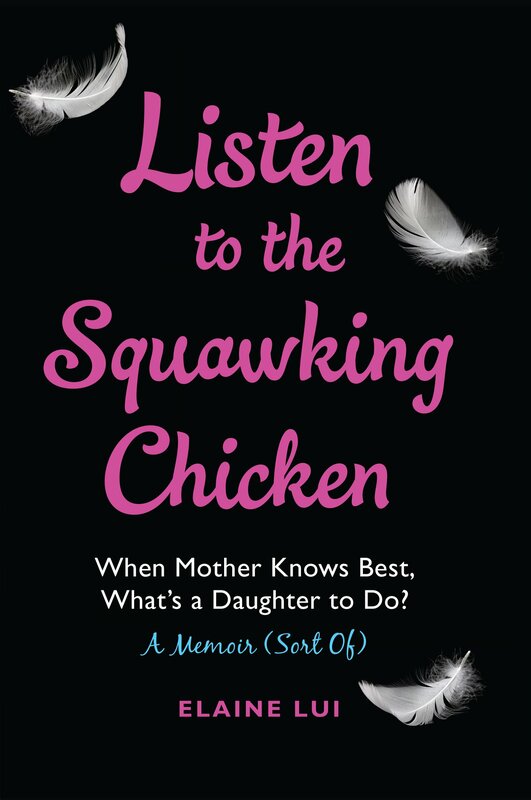 A collection of essays based off the critically acclaimed stage performances, Listen to Your Mother encompasses tales of all aspects of motherhood. I can’t wait to read the ups and downs and learning lessons inside as well as support several friends who have participated on stage! I can’t help it. I married a musician. This title makes me laugh. I’ve started reading this one and fans of Catcher in the Rye and Rule of the Bone will like it. Miles “Pudge” Halter is off to boarding school. He meets the illusive and mesmerizing Alaska Young and becomes entranced. His life is about to change. 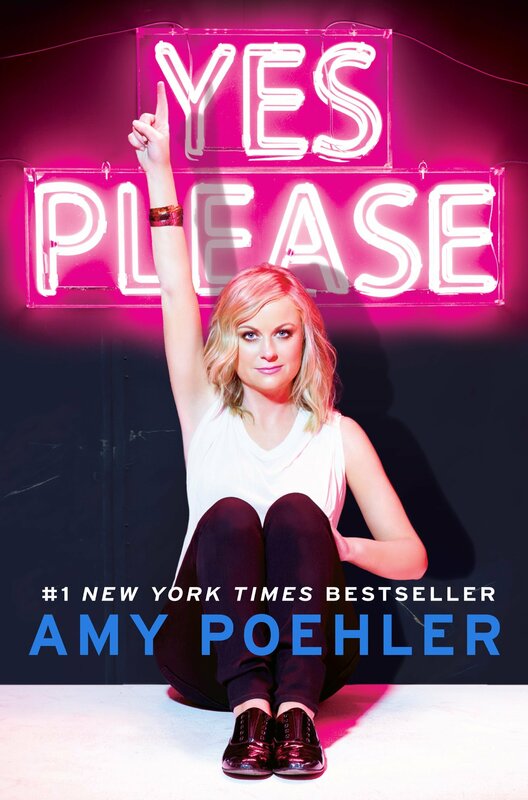 This title is on everyone’s ‘to read’ list, and I’m joining the bandwagon. 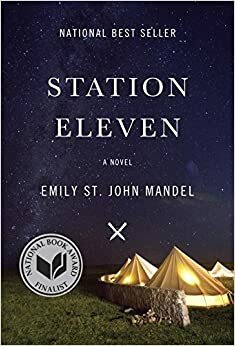 Set in the Great Lakes region, Station Eleven is the tale of a misfit troupe of actors traveling the countryside and performing in ramshackle towns. Disease has wiped out much of the population, and many are living a nomadic life. How does art survive here? 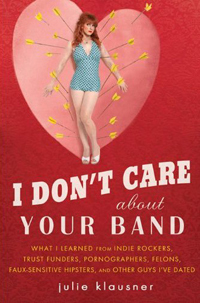 Author and blogger of Ironic Mom, I’ve had Leanne’s book on my to read pile for awhile. I also purchased her children’s book, The Change Your Name Store, for my niece this year. 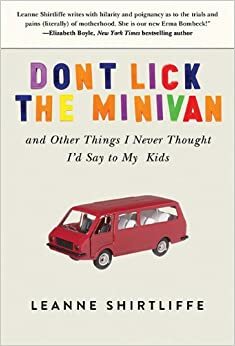 It is delightful and I can’t wait to dive into her memoir about her time raising twins as an expat and more! 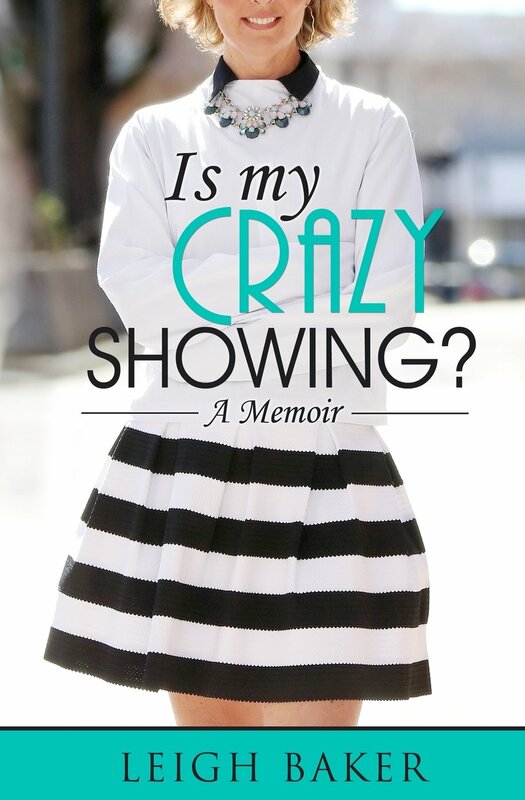 Surviving a mental breakdown and stint in a hospital, Leigh Baker shares the tumultuous journey of finding one’s way and creating your own family. Shout out to Beth Teliho for recommending this one to me! Great list!! Thank you for sharing! What are you reading this summer Valerie? Maniac! MANIAC on the bookstore floor! Forget hand warmers, bust out the LEG WARMERS!! A local friend I met through the blog has been releasing a serialized novel over the past two years, and I am up to the 7th installment. Hopefully, the last two will come out by the end of the year. It’s a great YA series called “The McCall Initiative” (Lisa Nowak). Highly recommended. Otherwise, I’ve got another Stephen King book, one by Robert Polbi, and several more whose titles escape me at the moment. They’re all downloaded to my Kindle, of course. You’re not the only bibliomaniac, it turns out! I have so many books on my kindle too, but I save them more for traveling. I’ll get to a few this year. Do! I’ve got oodles of recommendations for you! Check out Laurie Notaro and Celia Rivenbark too! I love Dan Brown books! I absorbed Da Vinci code and also read Angels and Demons and The Lost Symbol. Happy reading! Yay!! So happy it’s that time of year again! There is nothing I enjoy more than an entertaining book by the pool. Thanks for making this list. I have a book that I cannot recommend enough called “The Friend Request” by Charles Soto (http://authorcharlessoto.com/). The two main characters, Carly and Chase, were high school sweethearts who have fallen out of touch and reconnect via Facebook. A lot has changed since high school and Chase is a millionaire business owner trapped in a web of deceit and family secrets and Carly is a single mother stuck in a dead end job with an abusive ex trying to gain custody. They seem to reconnect at the perfect time as they both are reaching their breaking points and looking to start over again. The book has so much more to it than just a lovely romance and I found myself really caring for the main characters. I think everyone who reads this will find it entertaining, fun, suspenseful and definitely an excellent summer read! Awesome! Thanks for the recommendation! Happy reading!